SameDay courier in Leeds. 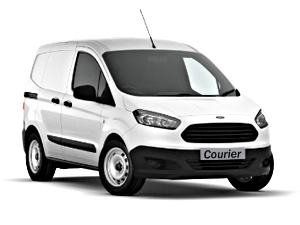 We are a well established independent, recommended SameDay Courier and Light Haulage Company based in Leeds, Yorkshire, we provide a range of professional, reliable van courier services to domestic and commercial clients in Leeds, Harrogate and York. SameDay Courier and Light Haulage Company based in Leeds for rapid collections and urgent deliveries from Leeds, Harrogate and York. Very professional drivers and always on time with the deliveries. Highly recommended. Just completed an urgent and highly valuable delivery for a UK leading lab equipment supplier. They needed to ensure that the £50,000 piece equipment was protected against loss & damage during transit and with our Point-2-Point delivery service we could offer all of this and more. We collected it from Manchester and after a night in our secure storage facility it was delivered to the Highlands of Scotland the next day.